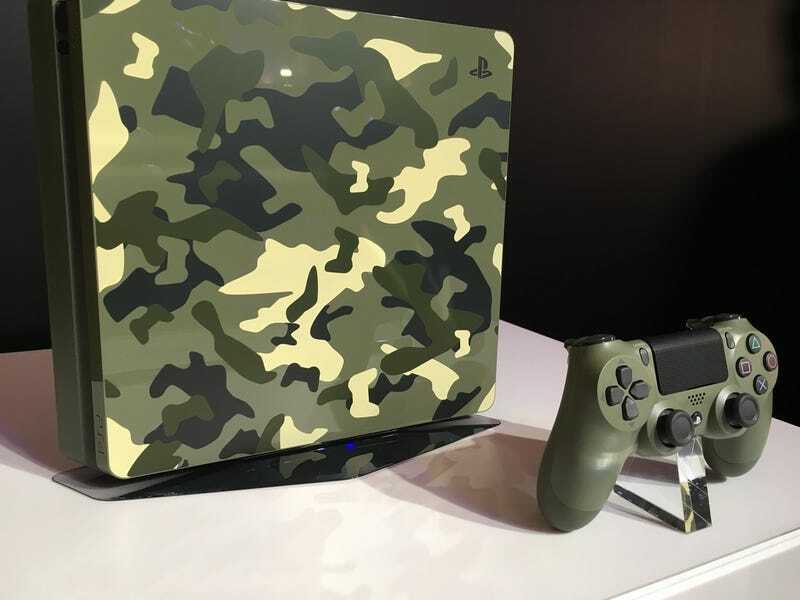 Sony just announced a limited edition Call of Duty: World War II themed PlayStation 4 for Japan. Sony just announced a limited edition Call of Duty: World War II themed PlayStation 4 for Japan. It will be released on November 3 and is priced at 39,980 yen ($358).